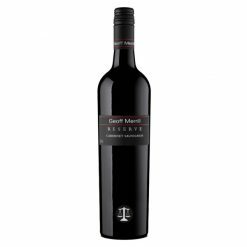 Gimblett Gravels, Hawkes Bay, New Zealand. 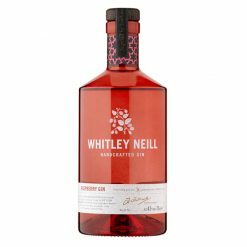 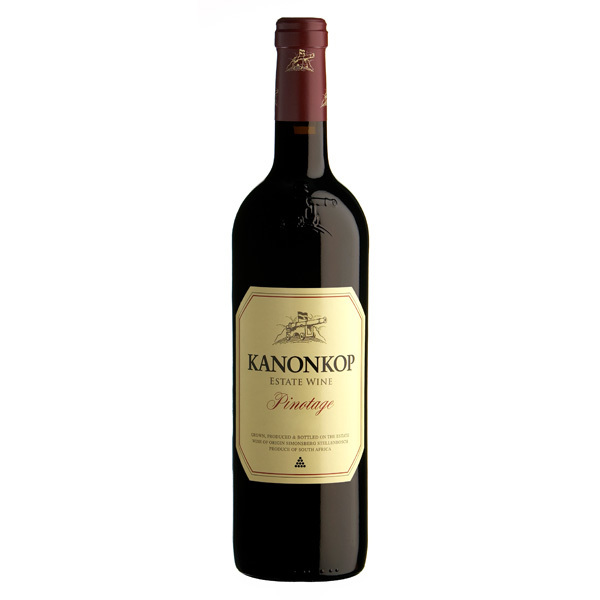 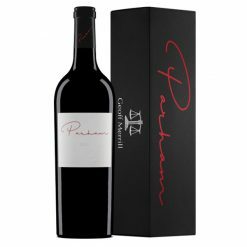 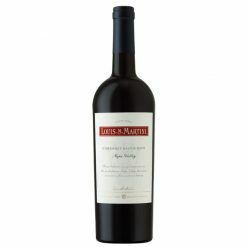 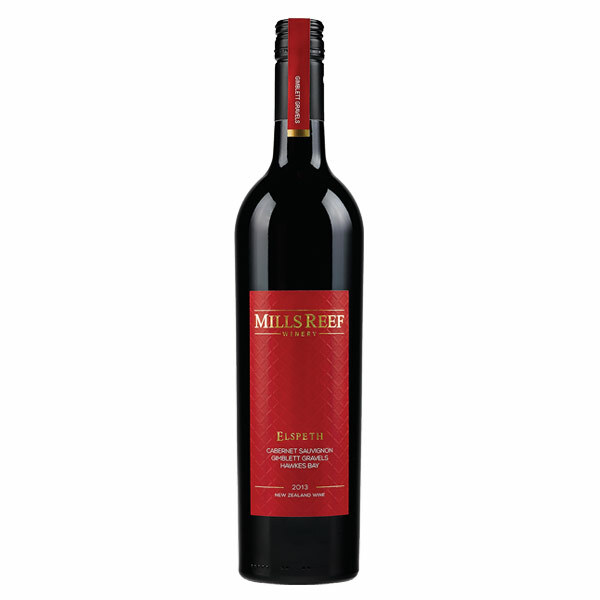 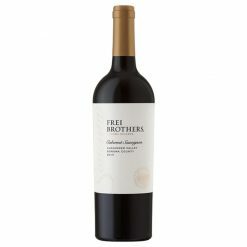 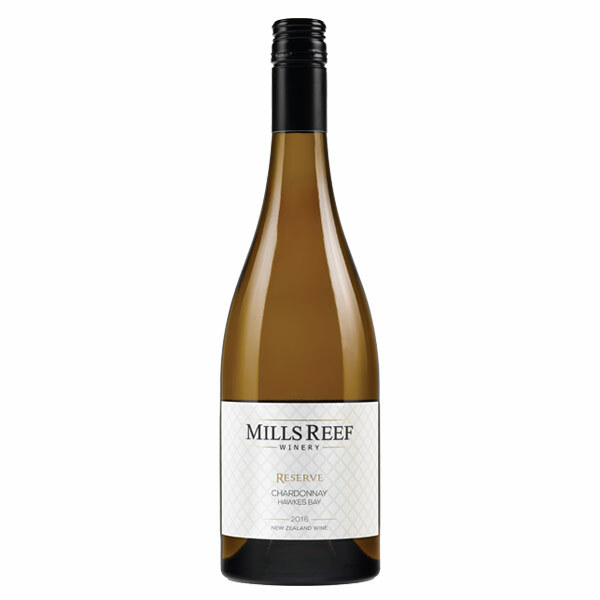 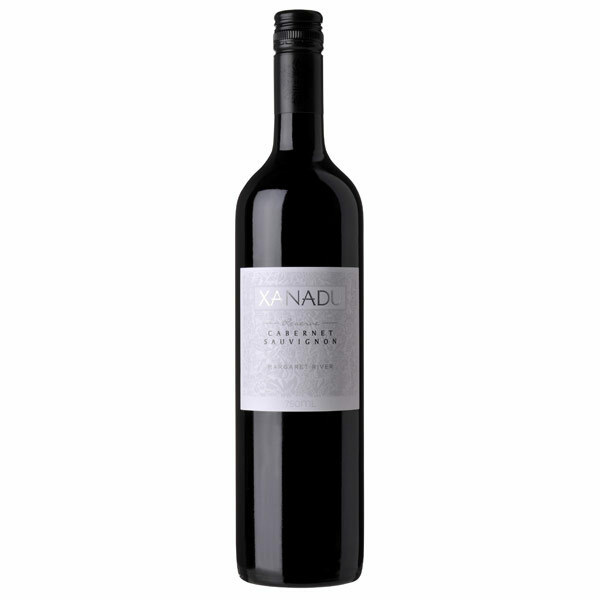 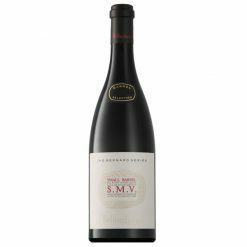 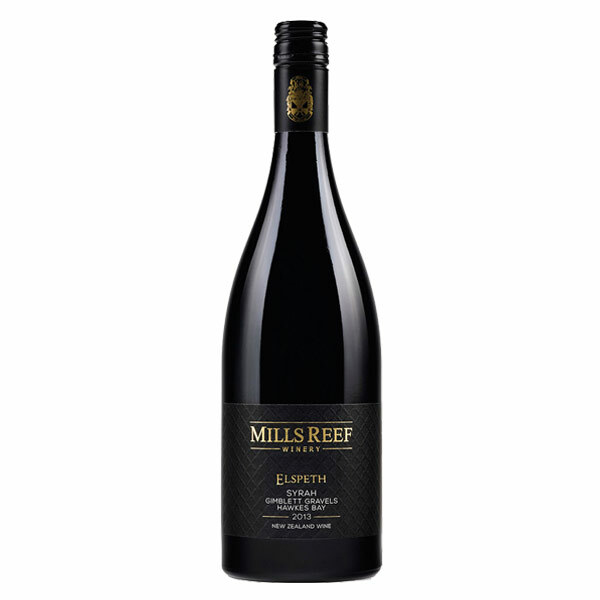 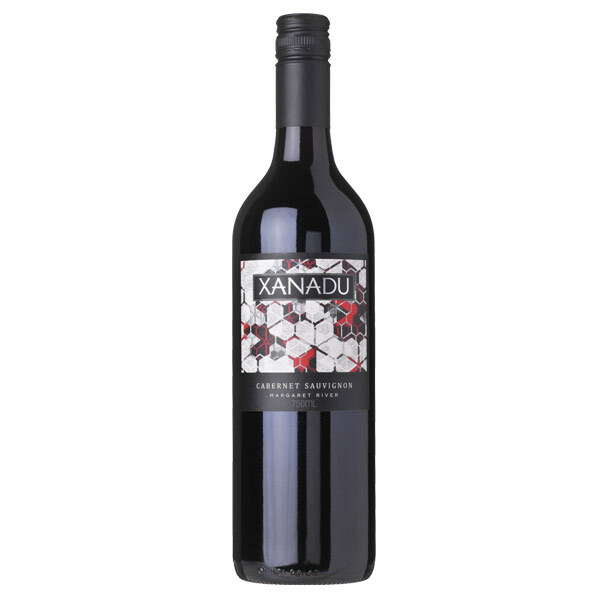 This wine exudes distinct classical blackcurrant character, with complex layers of sweet berry fruit, caramel and chocolate, interwoven within an unctuous texture. 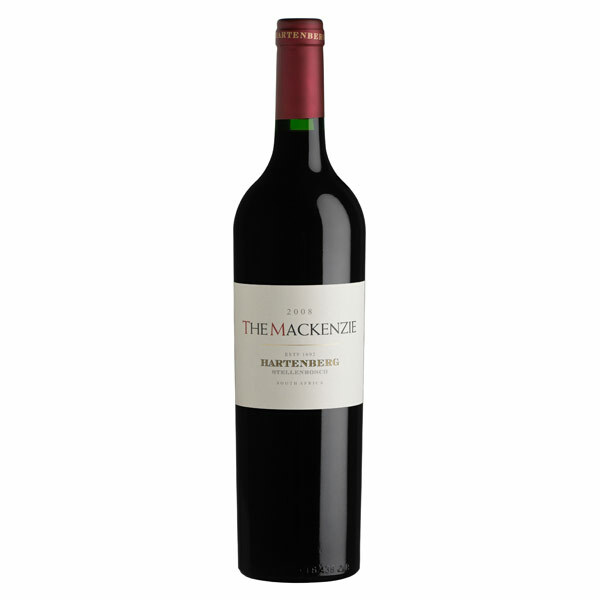 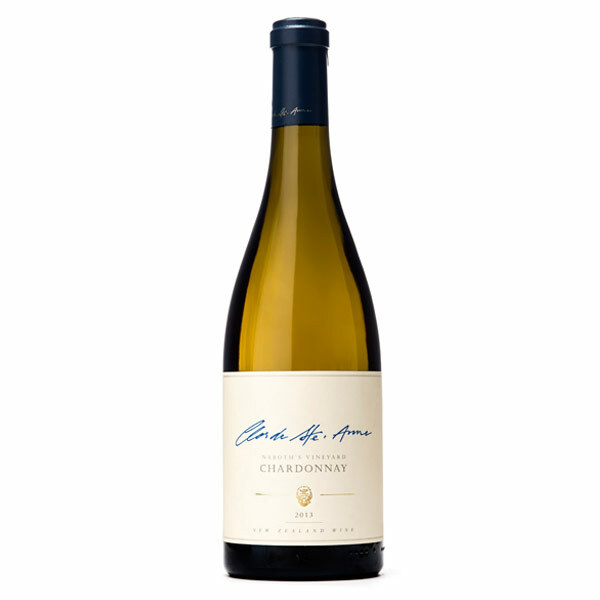 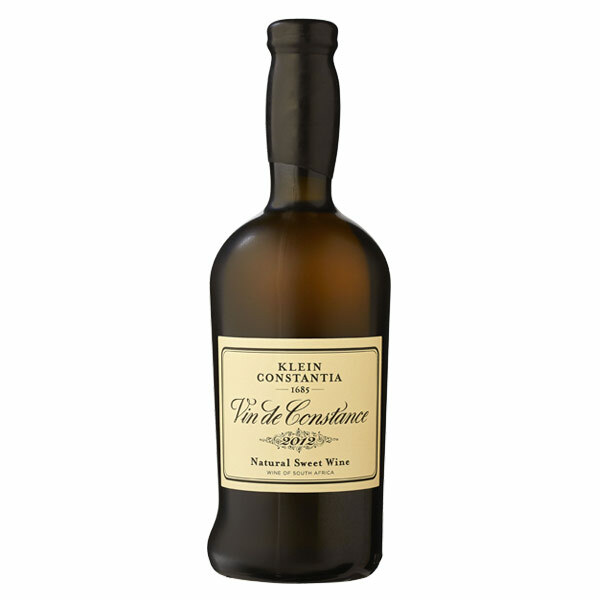 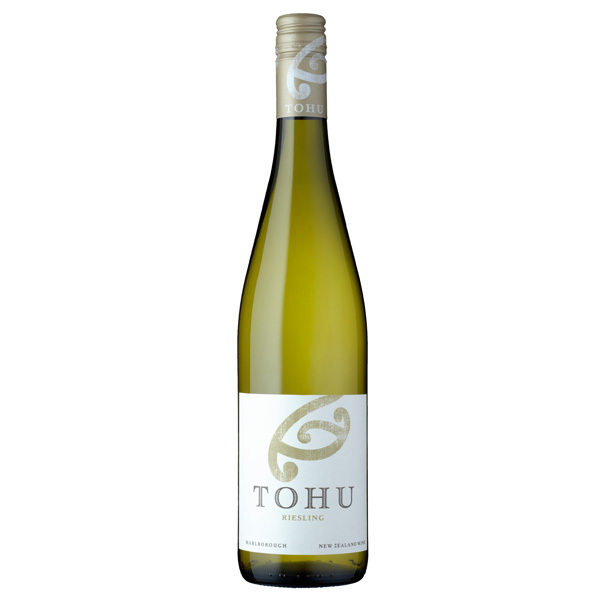 Beautifully integrated oak and fine round tannins complete the finishing touches to this delicious wine.